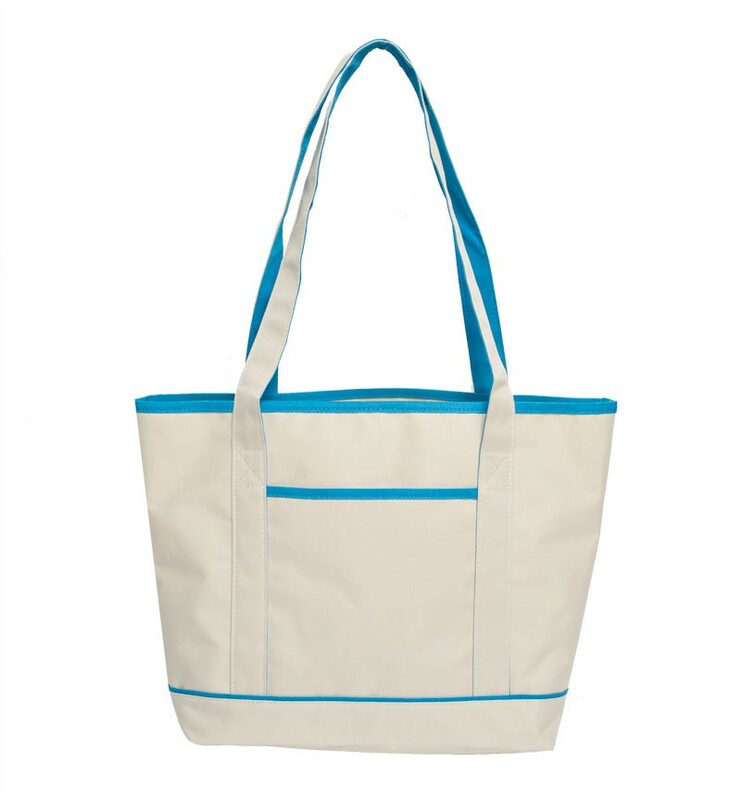 Size: 17.00"L x 12.00"H x 5.00"D inch. 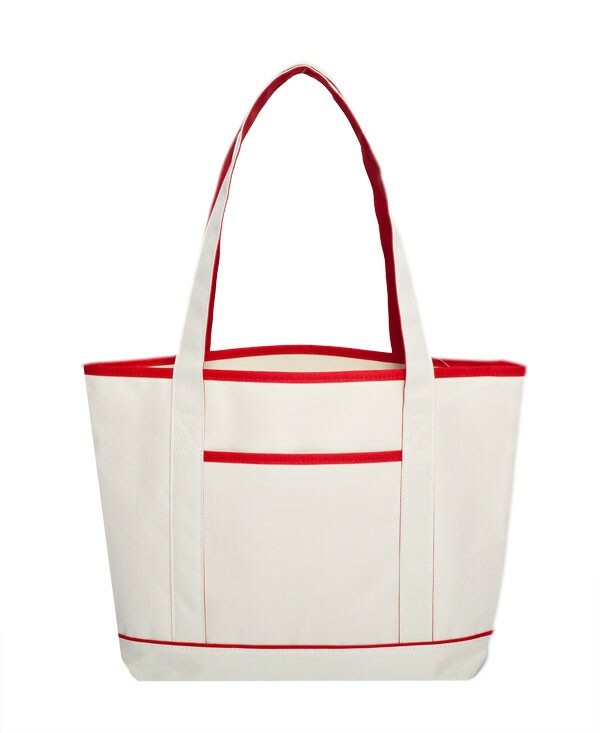 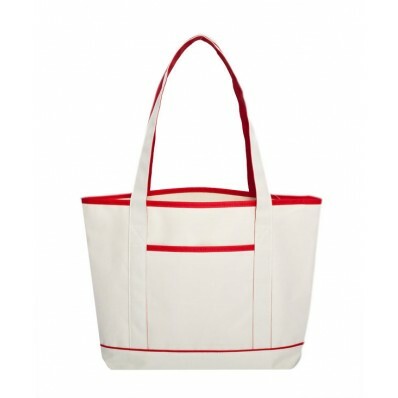 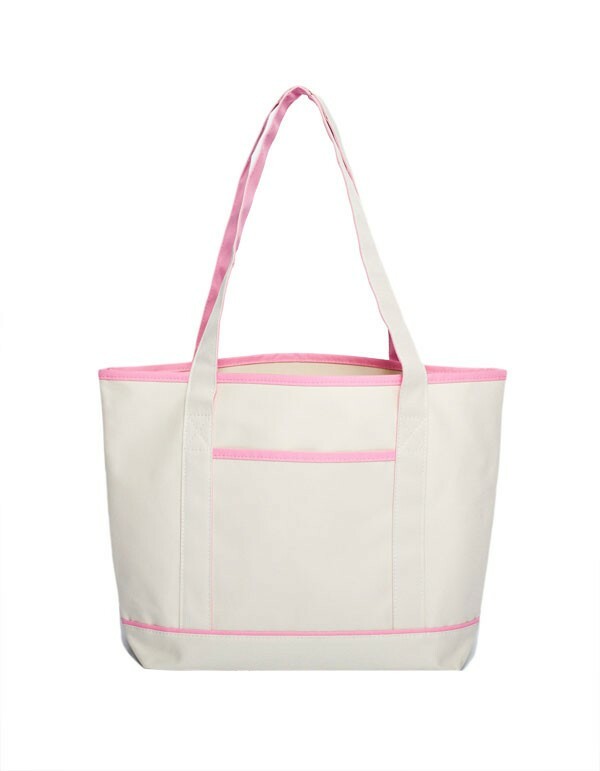 Simplistic and elegant, the Anna Colored Trim Tote Bag is made to be bold without being overstated. 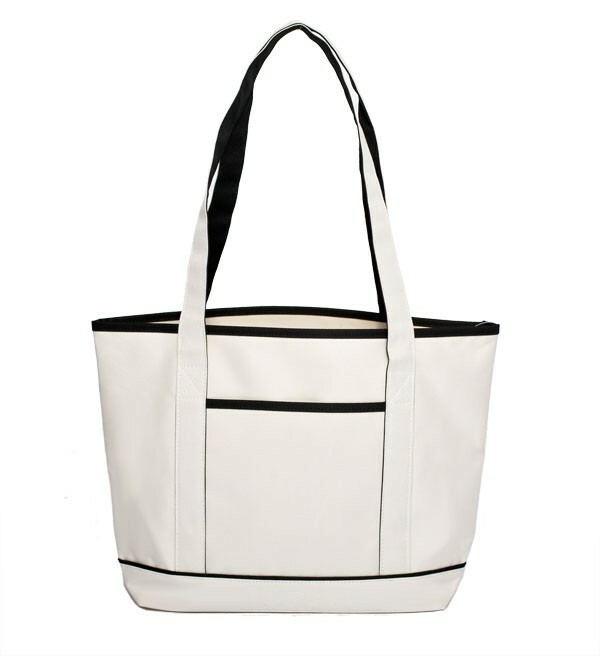 The open top and size of this bag makes it a wonderful beach bag or a convenient and stylish everyday tote!